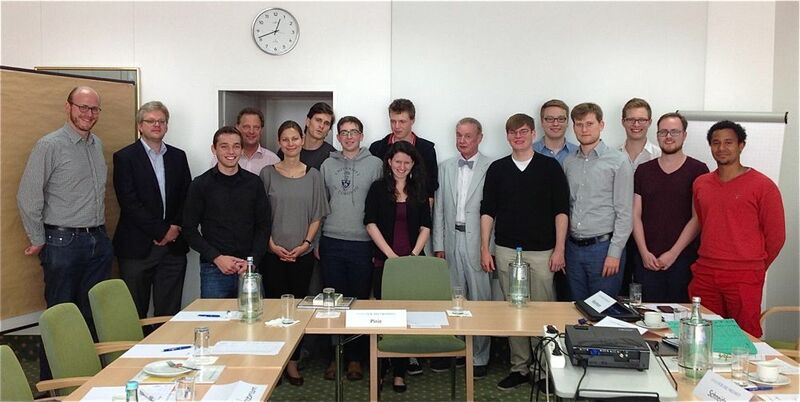 At the weekend I spoke at a conference in Berlin organized by the Friedrich Naumann Foundation on teaching economics to teenage school students. I took them through my preferred method, which is to avoid jargon and equations, but to build up understanding instead by starting with first principles and building up logically upon them. Value, I said, is necessarily subjective. Because we are different we value things differently. Value is in the mind; it does not reside in the object itself, and it is because we value things differently from each other that we trade. From value I build up to price, and to specialization and trade, and so on. Those who have looked at my "Economics is Fun" videos on YouTube will see how this works. My audience took delight in the fact that my first 30 seconds dealing with value completely destroyed Marx's labour theory of value, and with it 'surplus' value and exploitation and all the class hatred that follows from it. My aim fundamentally is not to teach students a set of facts or rules, but to inculcate a way of thinking. I take the view that understanding is more important than learning. Sometimes I teach this in schools by working through ten widely held and widely propagated views that are in fact wrong. These include claims that the world is running out of scarce resources leaving none for our children, or that the world will become so over-populated that it cannot sustain the numbers. In showing why and where these are incorrect, I try to have the students thinking things through for themselves and taking a more critical attitude toward popular nostrums. My experience has been that young people appreciate this approach, and that it armours them in the years to come against much of the nonsense that politicians in particular talk about economics.